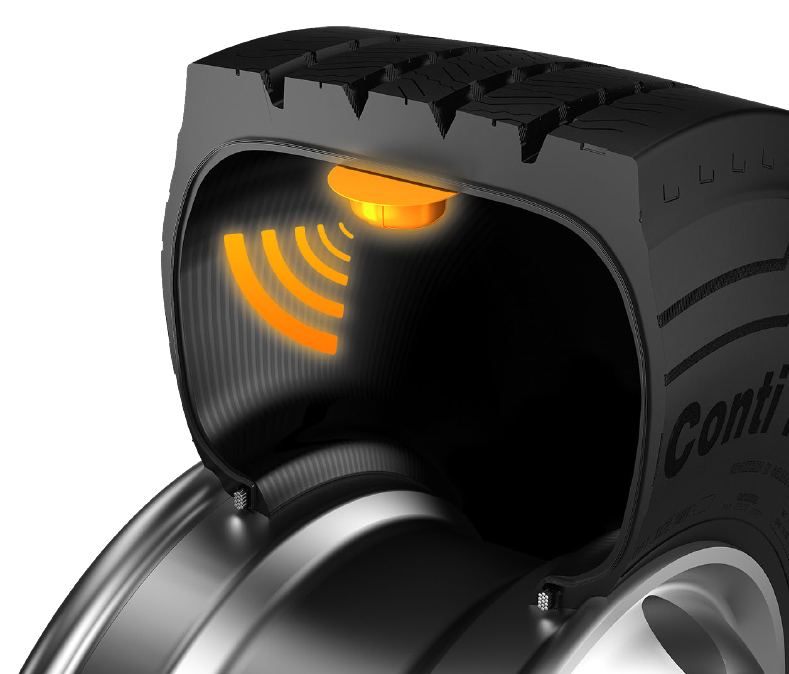 The new ContiPressureCheck system constantly measures the pressure and temperature of all tires on your vehicle - even when you are driving. This helps to save fuel and increase mileage. It also significantly reduces the risk of tire failure, whilst maintaining the value of the casing, and thus the retreadability.